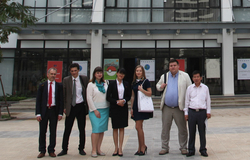 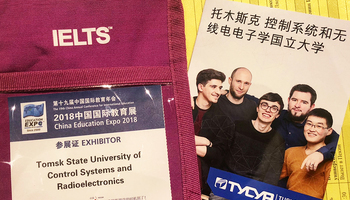 On November 13 – 19 representatives of Tomsk universities visit Vietnam as part of the Tomsk regional delegation. 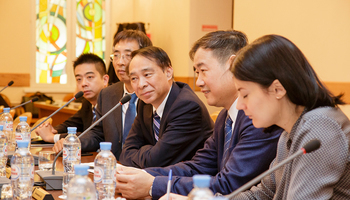 In Hanoi the delegation of the Tomsk region has met with the leaders of the Vietnam Office of Rossotrudnichestvo (Federal Agency for CIS Affairs, Compatriots Living Abroad and International Humanitarian Cooperation) and with the leaders of the Administration for International Education and Training of the Vietnamese Ministry of Education. 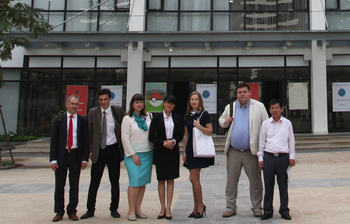 The parties gave discussed the academic opportunities for Vietnamese students in the universities of Tomsk. 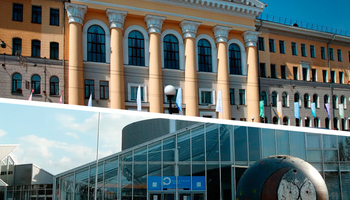 The universities will also hold their presentations in specialized high-schools in Hanoi, Hoa Binh, Hue and Da Nang. 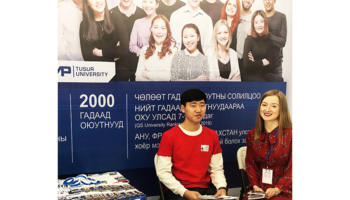 University representatives will also visit the state universities of Hue and Da Nang where they will discuss opportunities for inter-university cooperation. On November 17 they will meet with the Consul General of Russia in Da Nang. 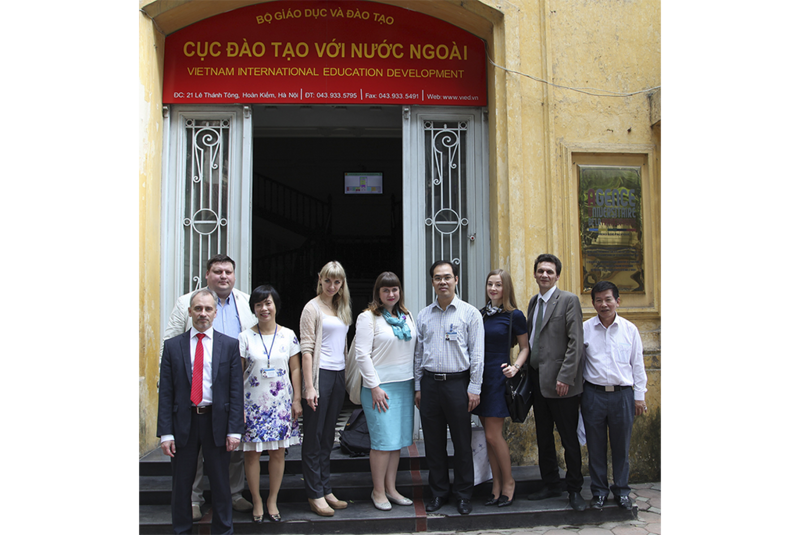 The delegation visit was organized by the Department of International and Regional Relations and the Department of Science and Higher Education of the Administration of Tomsk Region, with the support of the Rossotrudnichestvo Office in Vietnam.